Hello friends blogging for beginners is sometimes become difficult as they don't know from where to start it sometimes create a confusion. So I will discuss about blogger.com which is by Google & is most trusted platform along these the WordPress.com is also good to start blogging it provides you large number of themes which you can use in your blog. 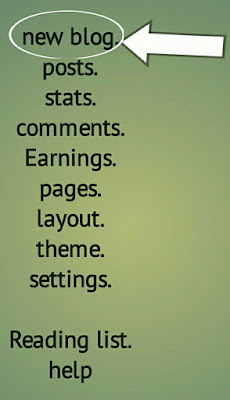 blogger also provide plugins & widgets to give a good look to your blog. Start blogging using blogger.com is best platform for starting blogging for beginners. The images which are used in this post are only for better understanding. You will get better understanding step by step if you are new to blogging. 2)When you will open blogger.com there will be an sign in option at right top just click on it. And sign in it using your Google account.you can make a new account if you does not have it. 3) when you will sign in there will be different options avaliable in the left side as show below. First you have to make a blog. For making a blog just click on the left side in new blog as shown in above figure. 4)In this there will be two option first you have to put title of your blog & in second you have to put URL of your blog when you will type URL or address of your blog it will show if the URL of your blog is avaliable or not. As shown below. On the availability of blog address you can select the blog address for your blog. 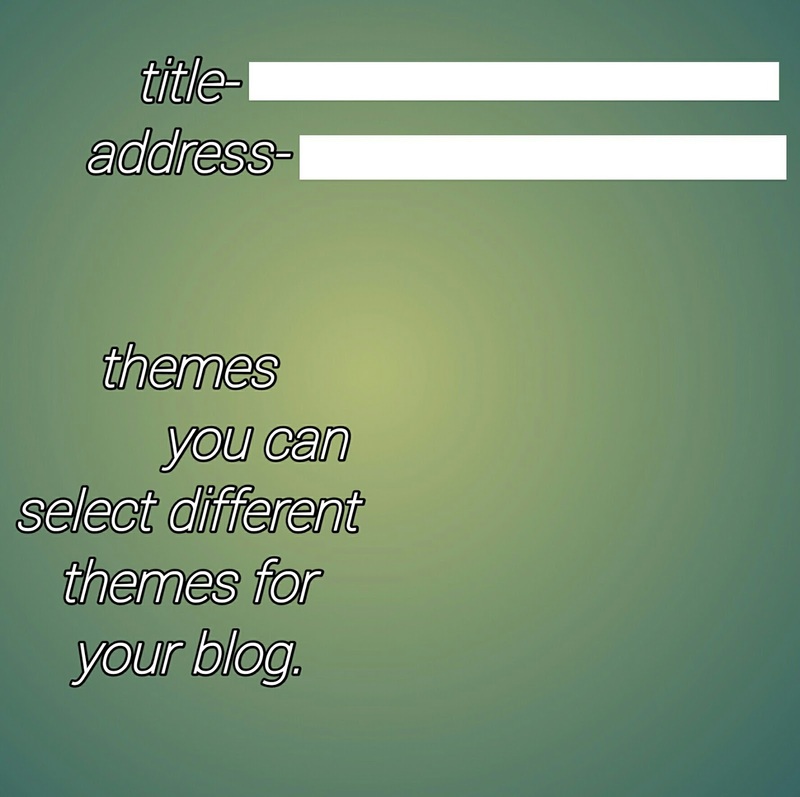 & Can select theme for your blog. Now after typing the title, blog address & selecting theme there will an option at right bottom create blog. You just have to click on the create blog. 5) after clicking on create blog a page will open in which you can start writing your blog or any topics which you are willing to start. You can create many posts in one blog. 6) you can use many options like bold or can change color of your text. You can add images to your blog but the images must not be copyright. 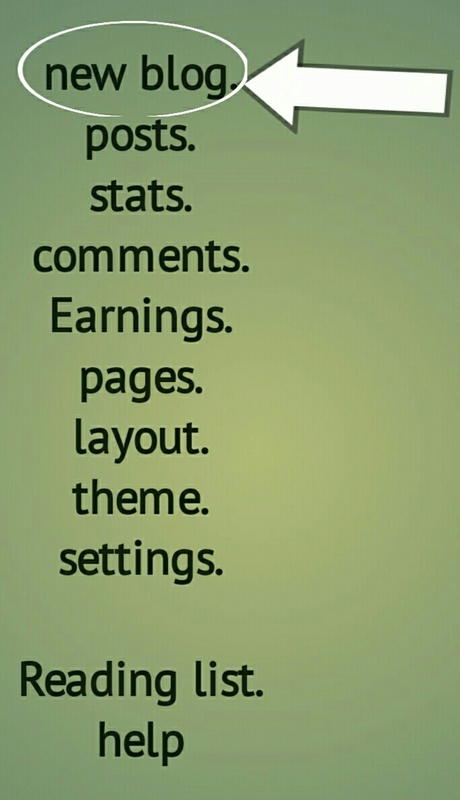 You can also add links to your blog by using link on the top menu. When you will open or create blog .the different options you can use. You can also add labels to your blog. Which is a category of your blogs. After writing blog or the topic you just want to click on the publish which is provided on the top right side. You can also preview your blog before publishing it. As shown below. In left side there are two tabs. In compose mode you have to write all the text of your blog or the topics which are you willing to write & also you can add images & videos in your blog. HTML- you have to do nothing in this section as it is the coding section of your blog. All the work which you have to do is in compose section.